A Small but friendly church in a picturesque setting, a short distance from the B1153. Sunday services are now only a once a month Holy Communion, Common Worship. Congham is famous for its World Championship Snail Race on the third Saturday of July, at the super Summer Fete. The church was linked to the (old) Rectory by an underground tunnel, which it would be fascinating to excavate but it's full of water! 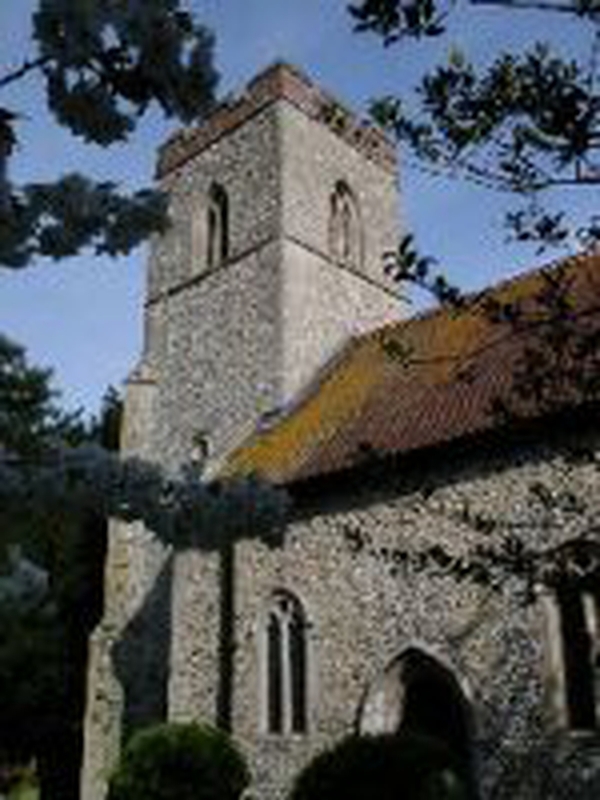 Although Congham is a small village, it once had three churches, but St.Mary's and All Hallows are no longer standing. Read and see more at our web site at www.ggmbenefice.uk This shows all Service Times and a calendar of events.